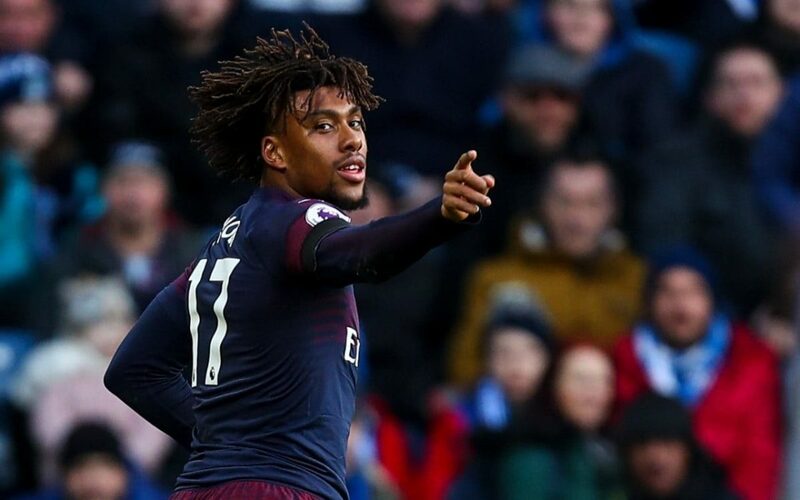 Alex Iwobi scored the opening goal in Arsenal’s 2-1 win at Huddersfield on Saturday. It was his 3rd goals in 31 appearances this season and 12in in 129 games in all competition. Speaking in his press conference Arsenal head coach Unai Emery has adviced Iwobi to keep calmness if he wants to fulfill the potential he has shown. “He is young,” Emery said of Iwobi. “He has a big commitment. He has a very good physical condition. He needs to improve, tactically maybe also, some things. “Above all he needs to be calm with the ball in the attacking third to have more assists and create more possibilities to score, to know when to shoot and when to dribble. Today he scored and he had another very good chance. There was much to admire about Iwobi’s goal, Arsenal’s opener in their first away win since November.